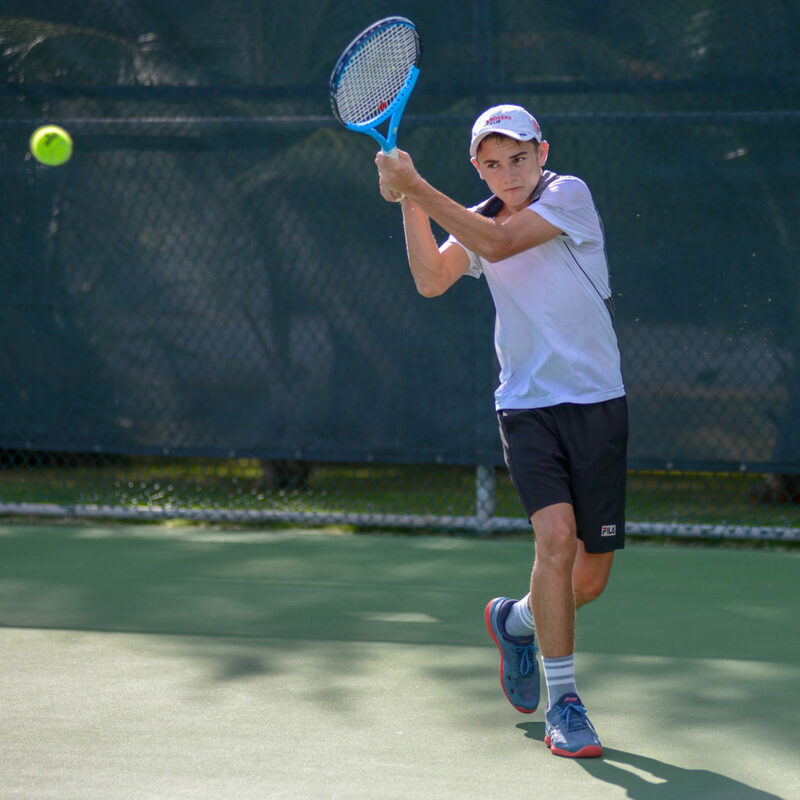 Oskar Bjuroe picked up his first win of the season in the 18 & Under division of the sixth round of the 2018 PwC Junior Tennis Circuit, while Willow Wilkinson and Albert Berksoy repeated in the 14 & Under and 10 & Under divisions over the weekend. 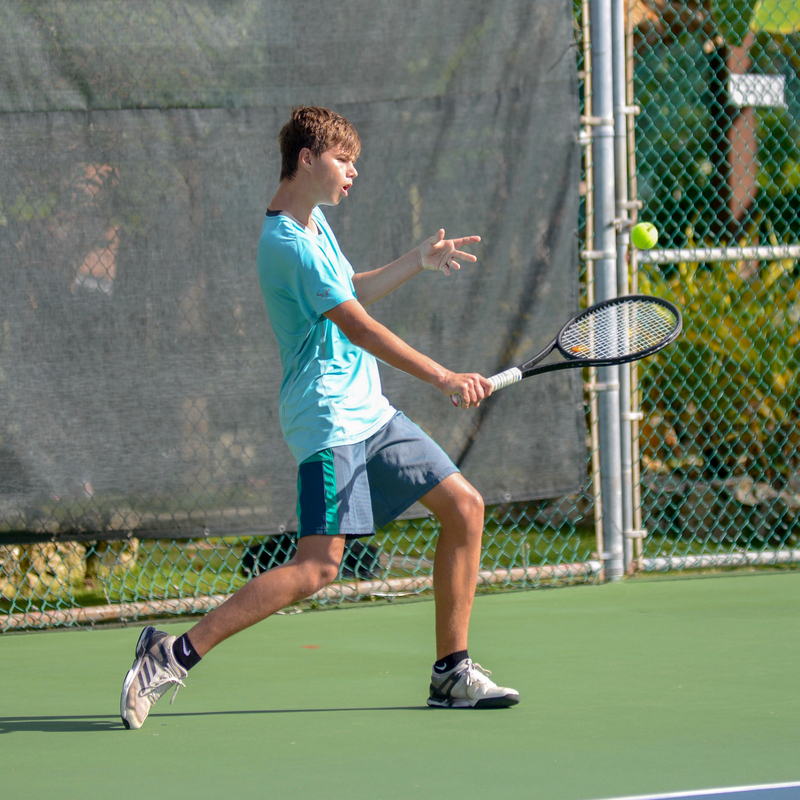 The tournament run by the Tennis Federation of the Cayman Islands was hosted by the Cayman Islands Tennis Club in South Sound from 28-29 October. Organisers reported a good turnout with a total of 26 players across all three groups. There were eight in the 10 & Under division, 14 in the 14 & Under division, and four in the 18 & Under division. Oskar Bjuroe worked hard for the top spot. Jake Booker finished as runner-up. 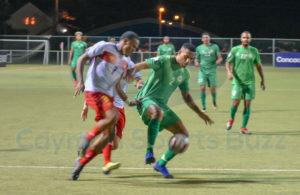 The tournament went smoothly, except for a brief power outage on Friday evening that almost forced the tournament director, Ilian Nachev, to postpone some of the scheduled matches till the next day due to lack of light. However, just as it started to get dark, the power was miraculously restored and all scheduled matches were completed as planned. The finals and the doubles were played on Saturday. In the 18 & Under division, Oskar Bjuroe found the will to battle back from a 0-4 game deficit in the first set against Jake Booker, the #1 seed and defending champion. Oskar clinched the first set in a tie-break and went on to win the match 7-6, 6-2, claiming the U18 title. This was the first time Oskar had defeated Jake in a final. In the battle for third place, Jakub Neveril defeated Ricardo Douglas 6-1, 6-2. Oskar Bjuroe with Tournament Director Ilian Nachev. 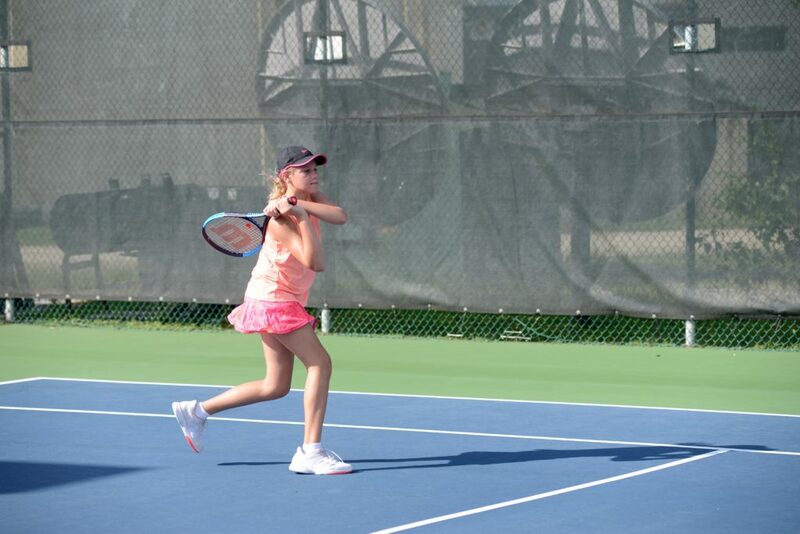 In the 14 & Under Singles division, with the highest number of competitors making up a draw of 14, Willow Wilkinson, the number 1 seed, took on the number 2 seed Sebastian Bjuroe. Willow defended her title, defeating Sebastian 6-3, 6-4. Both players played well but Willow was more consistent, playing with controlled aggression and she emerged victorious. 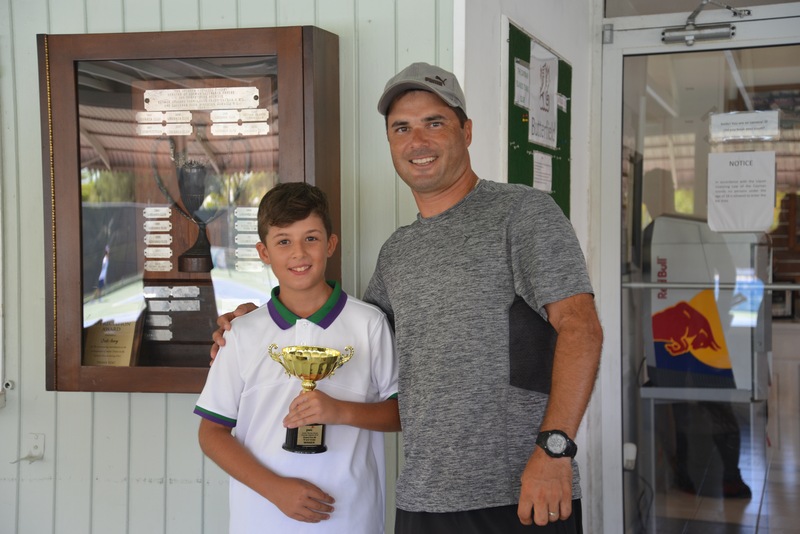 Rafael Wejbora, won the match for third place defeating Phin Ellison 6-4, 7-6. Ben Priaulx took the consolation title home, after defeating Danny Kish 7-6, 6-2 in the consolation final. 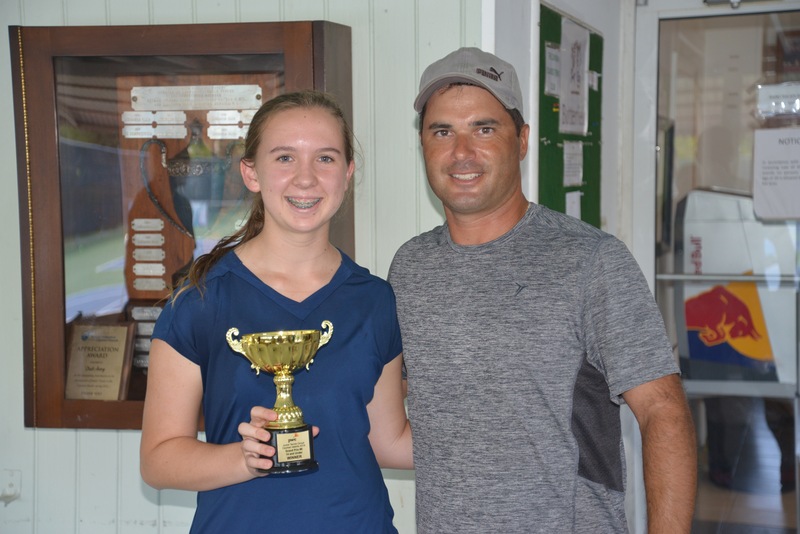 Willow Wilkinson earned another win on the circuit. 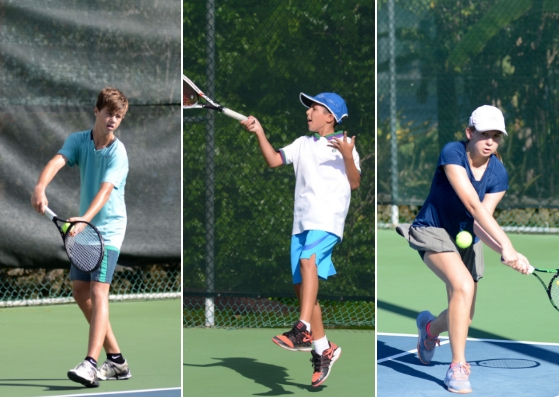 In the 14 & Under Doubles there were three teams, playing in a Round Robin format. Rafael Wejbora and Albert Berksoy teamed up to win the doubles title with two wins and no losses. Jay Jackson and Digby Robinson finished second, with one victory and one loss, and Joshua Richardson and Ben Priaulx came third. In the 10 & Under final, Albert Berksoy, the defending champion, defeated Milana Thompson 6-2, 6-2 with another fine performance and he secured the title yet again. Ben Coak won 6-4, 6-3 against Lea Neverilova and claimed third place. 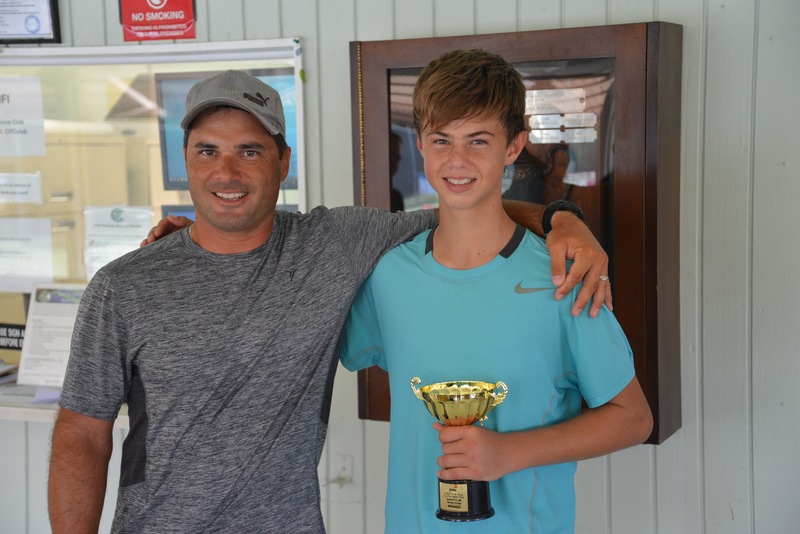 The consolation tournament victory went to James Lymbery-Dickie, who won 6-2, 6-2, against Ricardo Reis in the consolation final. Albert Berksoy was a repeat winner. 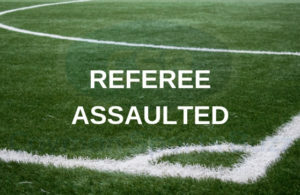 Nachev said he was very pleased with the great atmosphere at the tournament, citing the good conduct and sportsmanship of the players during the entire event. 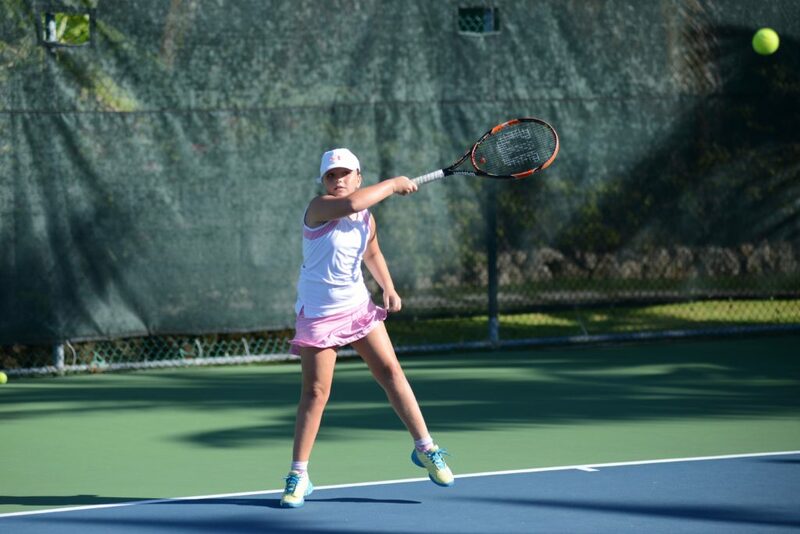 The last junior tennis event for 2018 is the PwC Masters’ Tournament, which comprises the top eight players in each age group. 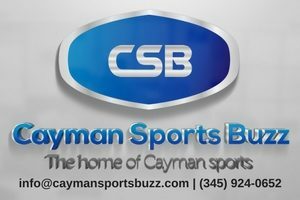 The Masters’ will be held 16-17 November at the Cayman Islands Tennis Club.